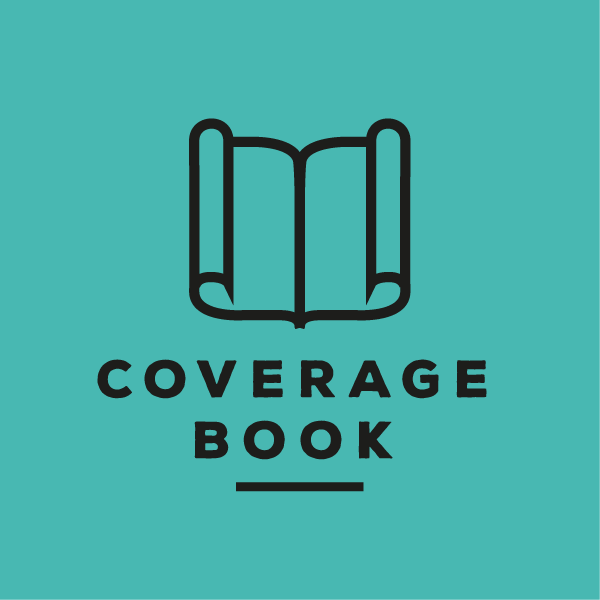 Can I add Instagram Stories to CoverageBook? Its not possible to upload an Instagram Story direct to CoverageBook, but there are a number of third party alternatives available from the Google Chrome store (https://chrome.google.com/webstore/category/extensions). Chrome IG Story (https://chrome.google.com/webstore/detail/chrome-ig-story/bojgejgifofondahckoaahkilneffhmf) is a free third party add on that will save an IG story as a .MP4 file, which can be uploaded as offline coverage.